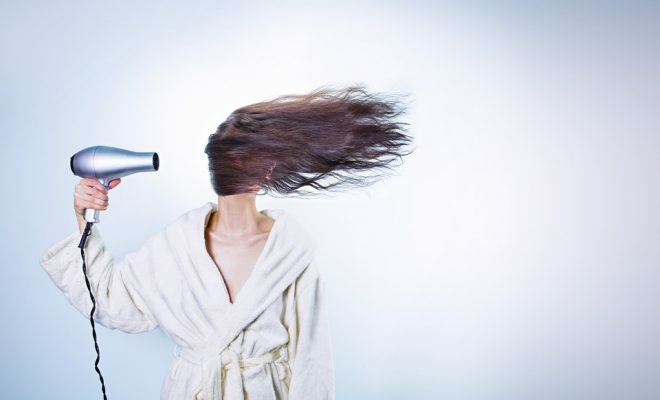 Since it is a routine to blow dry your hair every morning after bath – it is better you opt for a portable hair dryer – one which won’t feel heavy in your hands. However, when buying a leightweight hair blower, make sure it is suitable for your hair type. Some are tailored for fine hair, curly hair and thick hair. A good model should not leave your hair frizzy and it should not be too loud. Most of the professional hairstylist will tell you that a good hair dryer is supposed to have 1800 wattage and it should also have various heat settings to enable you choose the right heat level basing on your hair type. 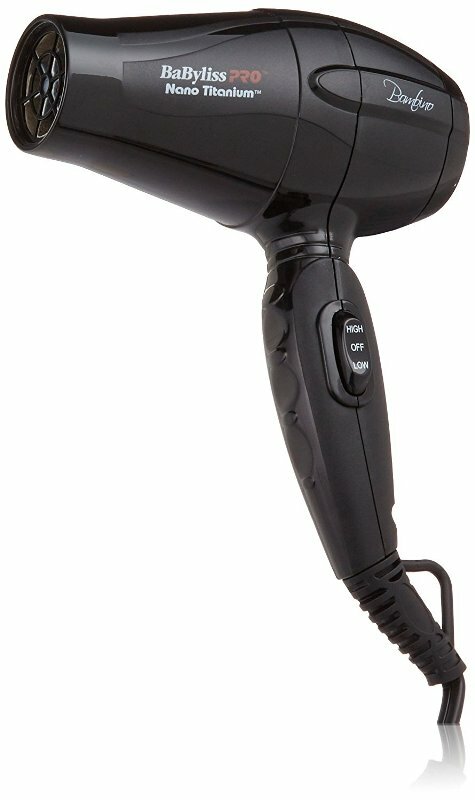 On this list I have featured 10 Best Portable / Lightweight Hair dryers from which you can choose from. Pre-treat the dry hair using nourishing mask: first of all, you will have to make sure you pre-treat the hair using a conditioning mask before you try to home blow dry it. This is because high heat usually leaves the strands feeling parched and stressed and worse of all, if it’s dry or damaged then you will fight to achieve that shiny and healthy looking finish. You can apply Macadamia Deep Repair Masque and let it remain on for approximately 5 to 10 minutes before you rinse. This way the tresses will feel softer and smoother plus minimize on drying time by up to 50%. Use heat protector at all times: you should own a styling protection spray so as to protect the hair from heat and you might have noticed this being done in the salons before blow ups.use high quality heat protectors like Moroccanoil Heat Styling Protection as it contains vitamin infused formula. Control flyways and frizz with hair oil: you will have to reach for an hair oil especially if your hair is flyaway, fine or frizzy before and after you hair dry so as to make the hair very manageable as well as provide it with a gorgeous glossy shine. Add volume using thickening spray: if you like an additional volume in your hair then you will have to add it using a good quality styling spray like Aveda Pure Abundance Style Prep which is a natural boost and it will thicken the hair strands from the very roots to the tips. All you have to do is spray it onto hair while still damp. Allow hair air dry: now you will have o save some time by allowing your hair air dry because this will minimize on the amount of heat exposure. Make sure you divide the hair into two or more if your hair is thick and then leave it unlike it’s approximately 70% dry before it blow out. Offer roots extra lift at the crown: if you want to put off your hair from falling flat and thereby obtaining big and bouncy blow dry then you will have to create height at the crown. Make sure you keep the brush very close to the roots and then follow it with the hair dryer as you pull the hair upwards. Use light styling products: if you want a power blow dry to last then you will have to make use of a light voluminzing shampoo and condition rather than a nourishing one that can weigh the hair down. Twist hair: the purpose of twisting the hair is to assist your blow dry survive the night. So what you will have to do is just loosely twist the hair into a bun and then make use of a light hold grip to pin it up. Provide hair with blow dry ‘memory’: there are some products like L’Oreal Techni Art Pli that will help you provide your hair with ‘memory’ once you have blown it to shape and will stretch for additional days. Shun string hold hairspray: make sure that you keep the string hairsprays at a minimum as this will lessen the feeling of the hair requiring a wash immediately after blow-dry. Eliminate frizz using silk pillow case: this will lessen friction and prevent any unwanted frizz. Finally try new hair tools: you should also try using some new tools that might be better for hair drying your hair as compared to the older ones. Wazor Hair Dryer has been built with a negative ionic function that has the capacity to repair and smooth your hair through generating up to 100x more negative ions as compared to any other ionic dryer that you can find on the market. The results will be hair that is softer and healthier with less static in it. 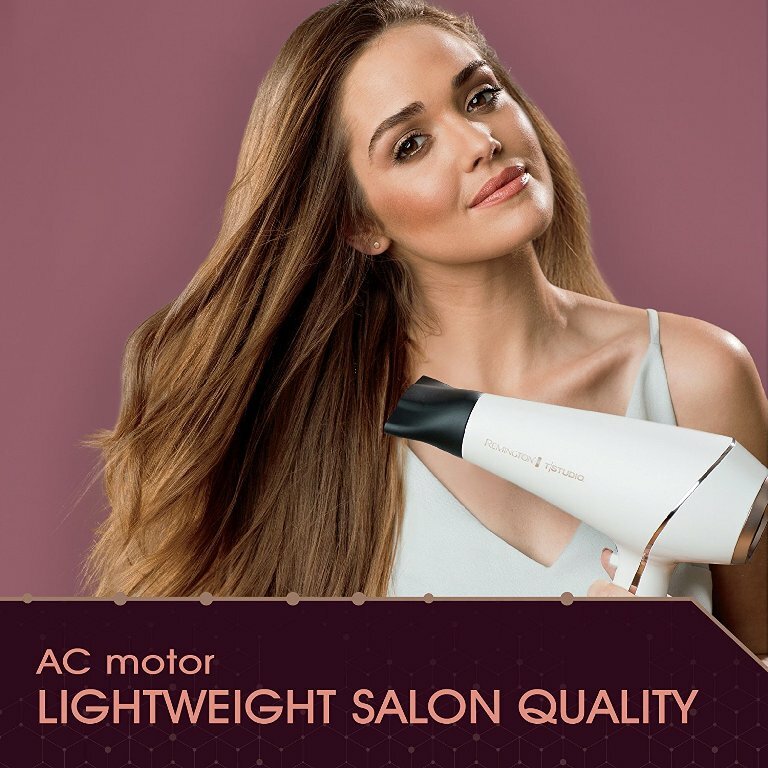 It also features a 1875 watts DC motor that is able to bring about a lightweight body with very low noise features that lets y our hair dry without much convenience. When it comes to the settings of this Wazor Hair Dryer, you will find 2 speed settings (0-I-II), then the 3 heat settings (I-II-III) and then finally the cool shot button that allows you set in the style for long lasting styles through releasing cool air so as to lock in the style quickly and easily. What I like the most about this Wazor Hair Dryer is the double stall type air inlet that you can make use of and the outer layer using the square fence design so as to prevent the inhalation of the hair and ensure that the air inlet angle that is in the suction state, column design, across the inner small hole clean air and also avoid damage to the internal components. The removable lint filter is created to let you easily clean and maintain the filter so it remains in top working performance. Finally the power cord measures up to 1.8 meters and has a hanging loop attached to it. Double stall type air inlet: one of the best pros to this Wazor Hair Dryer is the double stall type air inlet. This system will prevent the inhalation of the hair through the outer layer that is making use of the fence type design. It will also make sure that the air inlet angle is in a suction state, across the inner small hole clean air, column design and then finally it will prevent any sort of damages to the components that are internal. This way you will always have your lightweight hair dryer in proper working condition for a very long time. Long power cord: usually most of the hair dryers contain very short power cords which allows only use while close to the wall but fortunately for us, that is not the case with this Wazor Hair Dryer. This is because it is constructed with a power cord that measures up to 1.8 meters which lets you have enough flexibility as you use it. The best part is that the cord also contains a hanging loop that is constructed to allow you have a easy storage. Easy control: another reason to purchase this Wazor Hair Dryer is the easiness to control while drying the hair or even making a particular hairstyle. What makes the control easy are the 3 heat settings and 2 speed settings that lets you easily adjust to the best setting for your particular hair type or drying need. Finally it also contains a cool shot button that is able to release the cool air so as to lock-in the style easily. Healthier hair: while the traditional hair dryers or even other competitors might leave your hair very weak and dry, this Wazor Hair Dryer will luckily provide you with healthy hair. It does this through the negative ionic function that is able to repair and smooth generate 100x more negative ions as compared to any other ionic dryer that is on the market. In the end the results will be softer as well as healthier hair with less static. 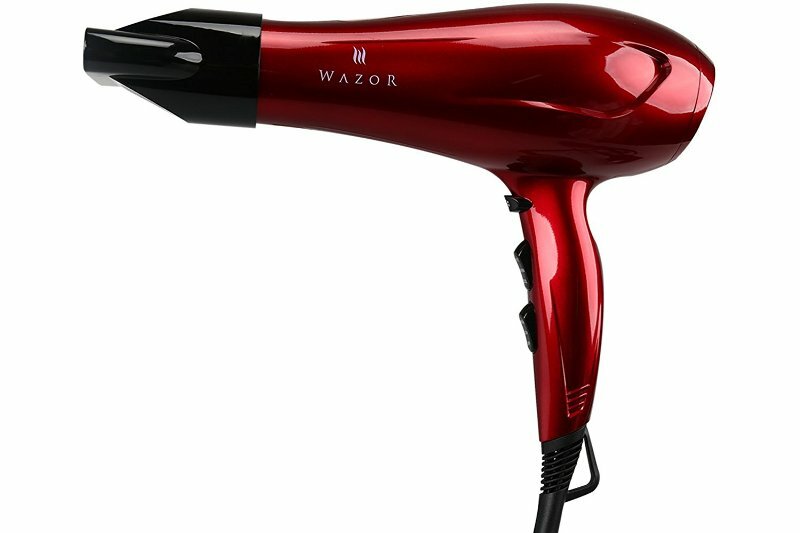 Weak air flow: while performing my research about this Wazor Hair Dryer, I realized that most of the complaints customers had about this hair dryer is that fact that it contains a very weak air flow that is makes it not so good for the straightening hair especially when it’s very long. This makes it better mainly for the short hair as compared to the longer and thicker ones. InStyler BLU Turbo Ionic Dryer is basically a breakthrough when it comes to the hair dryer technology because it is able to dry the hair up to 2 times faster and at the same time retain the moisture that in hair for smooth, shiny and healthy hair at all times. It features an efficient high power DC motor as well as a Turbine fan design that is a unique combination that is able to provide the most powerful and lightest dryer. It is different from the conventional dryers that have 2 speed settings in a way that this InStyler BLU Turbo Ionic Dryer lets the user be able to control as well as customize the airflow so as to meet all your individual drying and styling requirements. All you have to do is simply just roll the infinity dial up and down so as to select your desired air flow. Another feature that you will find on this InStyler BLU Turbo Ionic Dryer is the truly unique feature that lets you select the Turbo or low ions so as to choose the level of the negative ions that you need for your hair type so as to maximize on the frizz reduction for shiny and smooth hair. This way you can use turbo if you have thick or coarse hair and then use the low if you have fine or medium textured hair. Turbo ionic technology: the manufactures of this InStyler BLU Turbo Ionic Dryer are proud enough to say they have the only dryer in existence that has been built with this unique turbo ionic technology. This turbo will let you be able to choose the level of the negative ions that is best for your hair type and this way you will be able to maximize frizz reduction for shiny and smooth hair in the end. Through this you will have the turbo for the coarse or thick hair and then the low for the fine or medium hair. Innovative design: this InStyter BLU Turbo Ionic Dryer has been powered with an amazing design that is inspired by a jet engine so as to create an unbelievable powerful and ultra lightweight hair dryer. It has a fan that is thinner and blades that are lighter that are able to create a concentrated and compressed airflow. This kind of air flow is able to drive the micro-beads of the water so as to speedily evacuate from the hair strands while at the same time retaining the natural moisture of the hair. Provides natural curls and texture: another reason why we like this InStyter BLU Turbo Ionic Dryer is because contains an attachment of the diffuser that will allow you to set both the heat settings as well as the infinity airflow dial to low. After you have finished setting the natural curls and texture then you can lock it in while using the cool shot button found on it. Infinity airflow technology: another pro to this InStyter BLU Turbo Ionic Dryer is that it contains the infinity airflow technology that is designed to let the user to total control of it and even be able to customize the airflow so as to meet all their personal needs for styling and drying of the hair. 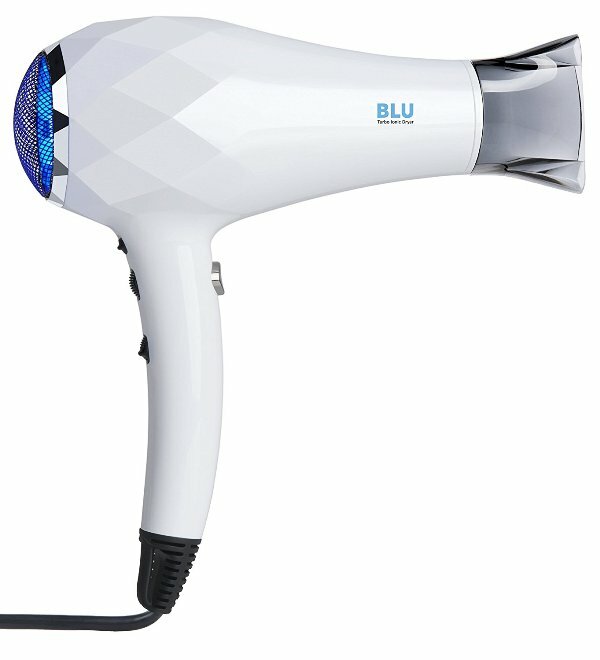 Doesn’t get very hot: the only complaint I have about this InStyter BLU Turbo Ionic Dryer is that it doesn’t get very hot or rather extremely hot like some people would prefer it. 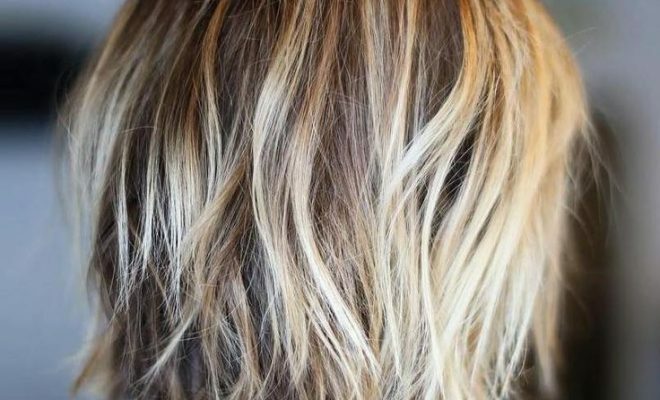 This means that if you have very thick, coarse or long hair then it will take quite some time for your hair to get dried u fully because of the temperature that might be slightly low. 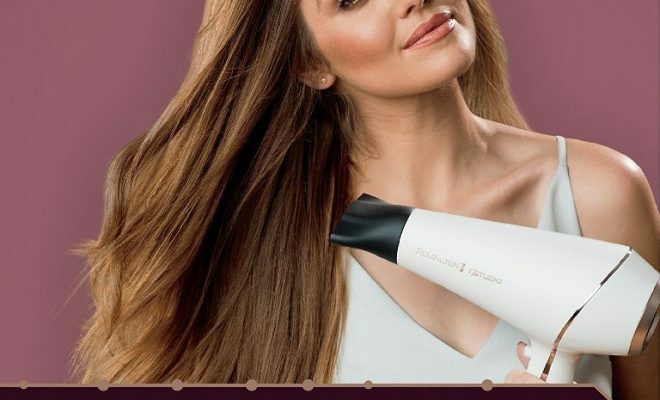 John Frieda Salon Shine Hair Dryer has been constructed with an advanced ionic technology that is able to calm frizz and to make this possible , all you will have to do is turn the dryer on and then pump up the volume and pour the shine and then create salon styles at home. This John Frieda Salon Shine Hair Dryer also contains a high torque DC motor and 1875 watts that will let to dry the hair easily and quickly and the best part is that even the noise level will be extremely low. We also like the long cord that it has got and is attached with a handy diffuser and curlers that is able to boost naturally flat hair. It has quite a number of settings starting with the 3 heat settings which include low, medium and hot that you can select from depending on your hair texture like low for fine hair and hot for coarse or thick hair. Then there are 2 speed settings of high and low and finally this hair dryer also contains the cold shot button that release out cold air so as to lock in the style for long lasting looks. This John Frieda Salon Shine Hair Dryer features a removable filter that allows you remove it easily and then clean it well for simple maintenance. The hang ring lets you easily store the hair dryer as it’s attached to the cord and finally its low weight will let you use it without it weighing down on your body. Dries hair quickly: one of the advantages of this John Frieda Salon Shine Hair Dryer is that it is able to dry the hair very quickly regardless of the hair texture be it thick, coarse, or fine textured. 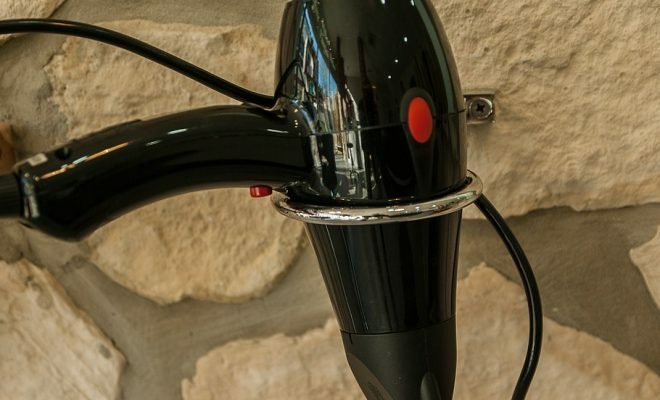 It does this through the high torque DC motor and 1875 watts that provides enough power for you to dry your hair in a very short period of time. Calms frizz: another reason to like or purchase this John Frieda Salon Shine Hair Dryer is that it is able to calm and even eliminate frizz in that hair. What makes this possible is that it contains the advanced ionic technology which is able to calm the frizz and minimize it from the hair. All you will have to do us make sure to pump up the volume and then after pour the shine and create the style that you would like. Locks hairstyle: one of the features found on this John Frieda Salon Shine Hair Dryer is the cold shot button that is built to assist lock in the style once you have finished styling your hair. What this feature does is it releases some cold air directly into the hair especially when you hold it closely and then it locks in the style in a way that it will let you live fabulous all day long with the style maintained. Easy to clean: the filter of this John Frieda Salon Shine Hair Dryer is created in a way that it can easily be removed from the unit completely. This way you will have not only simple but even thorough cleaning as you eliminate all the hairs, oils, dirt and any other unwanted thing that might have been caught up on it. The importance of having a clean filter is that the air flow is better and constant plus also the dryer will be more long lasting. Poor location of buttons: the only problem I have with this John Frieda Salon Shine Hair Dryer is that the buttons for the settings have been poorly located. It is placed in a place where by your fingers can easily make changes to it accidently like on and off. Ergonomic design: it’s amazing that this Jinri Hair Dryer has been built with an ergonomic design allowing you to not only comfortably hold it but also easily control it. This ergonomic design will let it provide quickly switched button and also a comfortable handle grip in a way that it won’t easily side off your hands or be rough in the palms. Finally the ergonomic design also provides it with a fashionable and well as classic look. Minimizes static electricity in hair: another reason to own this is that it is able to lessen on the static electricity in the hair of the user. It does this through the negative ionic technology and in the end it will seal and also smooth the cuticle and thereby making the hair very silky and shiny. What amazes me most about this feature is that it doesn’t overheat the hair because this can be damaging to the hair but rather it will allow your hair to be 50% more gorgeous. Works for different hair types: I also like the fact that this Jinri Hair Dryer is able to work for the different hair types like the thick, coarse, fine, straight or even textured. It is able to do this through the 2 speed and 3 temperature settings that let you select the best setting for your hair type. Finally you can lock in the style through making use of the cool shot button and the concentrator for a pin-point styling that releases cool air so as to set the style. Only two speeds: the only feature I didn’t like about this Jinri Hair Dryer is the fact that it contains only two speeds which is the low and high meaning there is no in-between or medium speed. 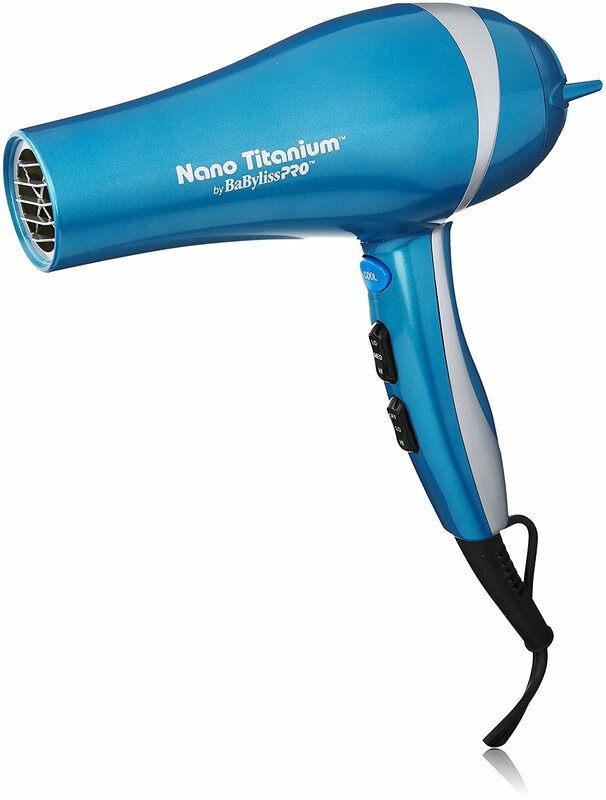 BaBylissPRO Nano Titanium Dryer is basically just a combination of speed, power and design and that is why it does provide you with a heavy duty 2000 watt. It will provide you with an ergonomic lightweight handling at all times. What attracted us most to it are the 6 heat and speed settings that will let you style your hair perfectly regardless of the texture like fine, thick or coarse. Another performance is through the cool shot button to allow you lock in your style and then the concentrator nozzle that performs through providing a vast range of styling options as well as an ion-generated shine to the hair. Its removable filter makes it very simple to not only clean but to also maintain as well. Another feature that got us interested to this BaBylissPRO Nano Titanium Dryer is the titanium material which is basically an exceptional conductor of heat because it is able to properly maintain the stability in ultra high temperatures so that you can have a fast styling and drying time. This Nano Titanium is also able to evenly distribute the heat on the hair leaving it very silky smoothly as well as healthy looking. Finally is the concentrator nozzle that is designed to create a very powerful air flow which is very important so as to prevent the other very common blow-out sin which is directing up the hair shaft. Nano titanium: this is one of the few hair dryers that is built with this nano titanium material making it one of the very best. Now this titanium material is on the essential an exceptional conductor of heat in a way that it is able to properly maintain the stability in an ultra high temperature so that you will be able to have a quick styling and drying time. Another thing about this nano titanium is that it is able to distribute evenly the heat on the hair and this way it will leave it very silky smooth and healthy looking. Wide range of styling options: this BaBylissPRO Nano Titanium Dryer is able to provide you with a wide range of styling options. What makes this possible is the concentrator nozzle that has been created so as to create a very powerful air flow that is very important in a way that it will prevent the other popular blow out sin that is directing up the hair shaft. Lightweight hair dryer: you will enjoy using this BaBylissPRO Nano Titanium Dryer because of the very low weight that it comes with. It only weighs 1.8 pounds which places it as one of the very light weight hair dryers and that means you will not feel the burden of the weight over your arms or shoulders especially if you are a professional and have to hold it for long. Sensitive buttons: one of the complaints we found about this BaBylissPRO Nano Titanium Dryer is that its buttons are very sensitive in a way that even with just a slight touch that might have been accidental, it will make changes. Like for instance you might be drying or styling your hair using the low setting and then slightly touch the button and it will switch to the high settings and so forth. BaBylissPRO Nano Compact Hair Dryer is one of the best lightweight dryers that you will find on the market. It’s another hair dryer as a result of the BaBylissPRO Company and it does combine the power of a full sized dryer into a very compact sized travel dryer so that you never leave it behind when you travel. One of its strong points is it being able to deliver a very smooth and yet shiny finish of styles. It contains only two speed and high settings which mean that they are only high and low settings. 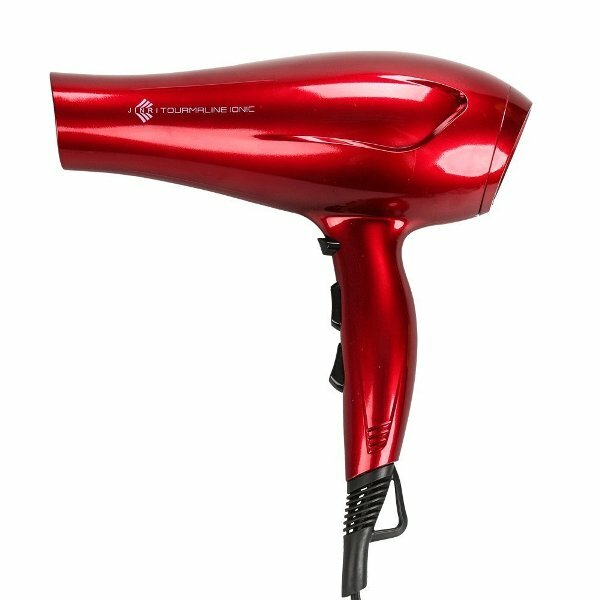 So far this is the only hair dryer in this category that delivers only 100 watts providing it with real power as well as versatility. This BaBylissPRO Nano Compact Hair Dryer is a dual voltage which means that it will be able to accept both 110-240v and 220 – 240 v. all you will need is a plug adapter to help you properly use your hair dryer anywhere. It also features a concentrator nozzle attachment that performs the role of providing a pin-point styling. Its removable filter makes it simple to clean and maintain. 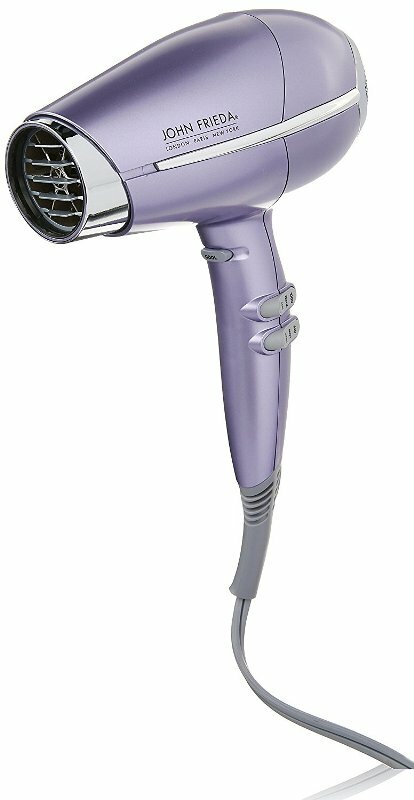 This BaBylissPRO Nano Compact Hair Dryer is very lightweight with a total weight of 0.6 lb and then it contains a barrel length that is approximately 5.5 inches and a height of 8 inches approximately. Its cord is long enough measuring approximately 6 feet long. Dual voltage hair dryer: one of the best qualities about this BaBylissPRO Nano Compact Hair Dryer is that fact that it is dual voltage which makes it very convenient for the users that are always travelling. This is because you will carry your hair dryer with you wherever you go saving you a lot from the hassle of bringing along a converter as you travel. Powerful: this BaBylissPRO Nano Compact hair dryer might come with a very compact size but that doesn’t stop it from being very powerful. In other words it will work perfectly for the users with short or normal to fine hair drying it in a very short period of time. Even when you travel, the power will still be enough for you to dry your hair within a very reasonable amount of time. Ultra lightweight: you might not have come across any other comparable hair dryer of a different model that is as light as this BaBylissPRO Nano Compact Hair Dryer and probably will not. This is because it only has a total weight of approximately 0.6 lb meaning that you can now rest assured knowing that it will not add as much weight to your luggage or even to your arms as you hold it up drying and styling the hair. Ergonomic design: one of the things I really like about this BaBylissPRO Nano Compact Hair Dryer is in relation to its ergonomic design that makes it very comfortable to hold. This way you will be able to easily move it around as you dry your hair without feeling uncomfortable in the palms. No cold shot button: this is actually the only hair dryer in this category that has not been built with a cold or cool shot button. Rather it is constructed with only two settings that is the speed and heat and so this means you won’t be able to lock in the style after you have finished drying or setting it to style. This marks the end of this detailed review on the ‘’Best Lightweight / Portable Hair Dryer – 2018’’. Bookmark this post for future reference.